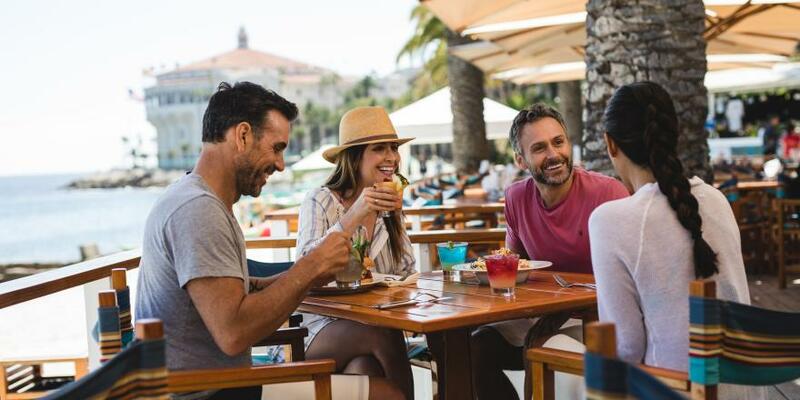 Avalon Grille features premium meats, local fish, and farmstand produce, artfully crafted into a variety of original dishes and regional favorites. Fine wines, micro-brews and signature cocktails flow from the spectacular wrap-around bar, while a wall of windows opens to create an al fresco dining experience only steps from the bay. Just a short stroll past Catalina Casino you’ll find Descanso Beach Club, Avalon’s only beachside restaurant and bar, where you can kick back and relax, while friendly staff serves casual island fare and classic cocktails to your ocean-view table, cabana, chaise lounge or beach towel. 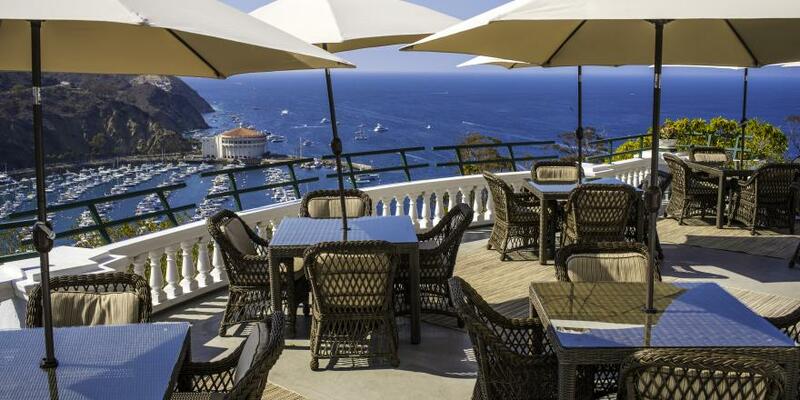 Treat yourself to an unforgettable lunch high above Avalon Bay at Mt Ada, the former Wrigley mansion. 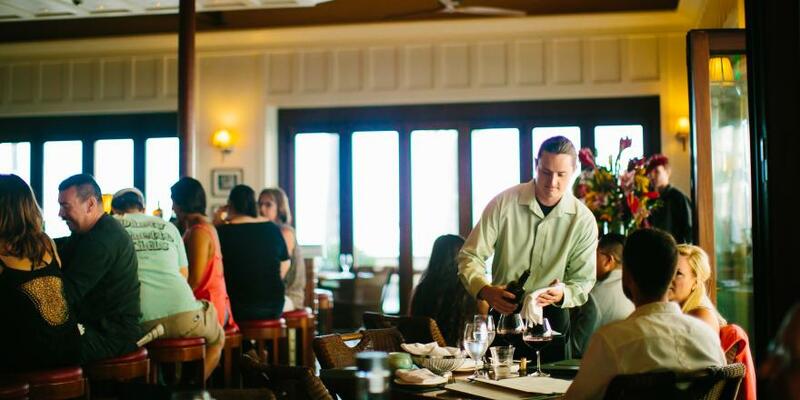 You’ll enjoy an incredible 3-course meal, served by incomparable staff in an intimate dining room setting or on the spectacular wrap-around terrace with incomparable island and ocean views. Opening Aug. 2019 in the newly-renovated Hotel Atwater, PKW Eatery + Bar is a great place to gather with family and friends for a selection of shared plates, world-class wines and signature cocktails in a welcoming atmosphere.